Late note: Just want to thank everyone for all your gracious comments this past year, or should I say nine months. March 7th it'll be 1 one year on SmugMug! It's sure gone by fast! 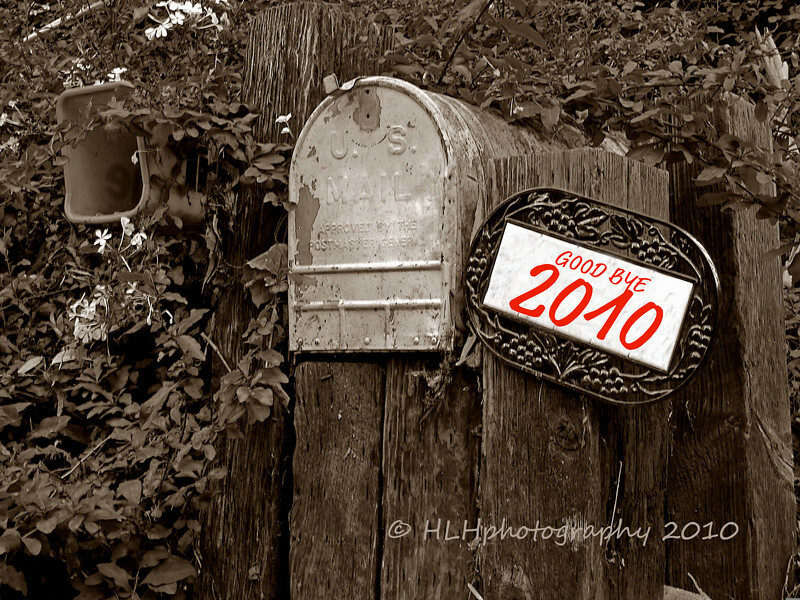 It's been fun and I'm looking forward to 2011! SUPERB! Happy new year and look forward to more of your pics. Creatively presented! Really like what you did here. Happy New Year! Hello 2011. Happy New Year! Great shot and pp. Happy New Year! Very cool! love the tones and textures! Happy New Year!!! Cool shot, Howard... love it! And great choice for sc! Happy New Year... all the best!